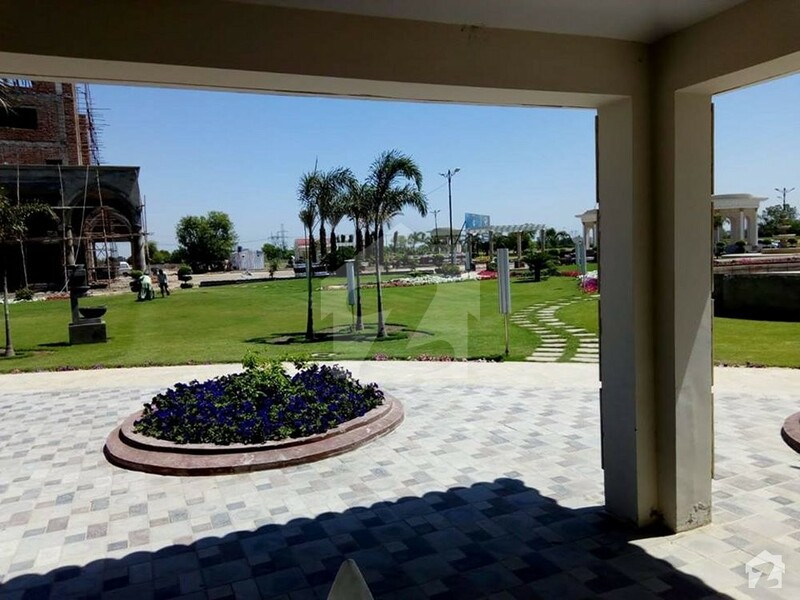 After the huge success of Zee Colloseum and Sitara Valley, Zee Developers have brought about yet another promising project – Zee Gardens. 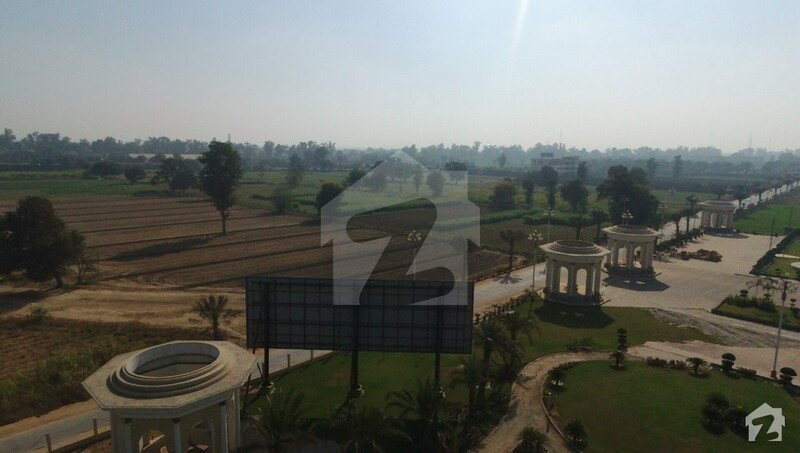 It is a residential project accessible from Arif Road and Lahore to Sheikhupura Road. Zee Gardens will let you build your home just the way you have always dreamt. 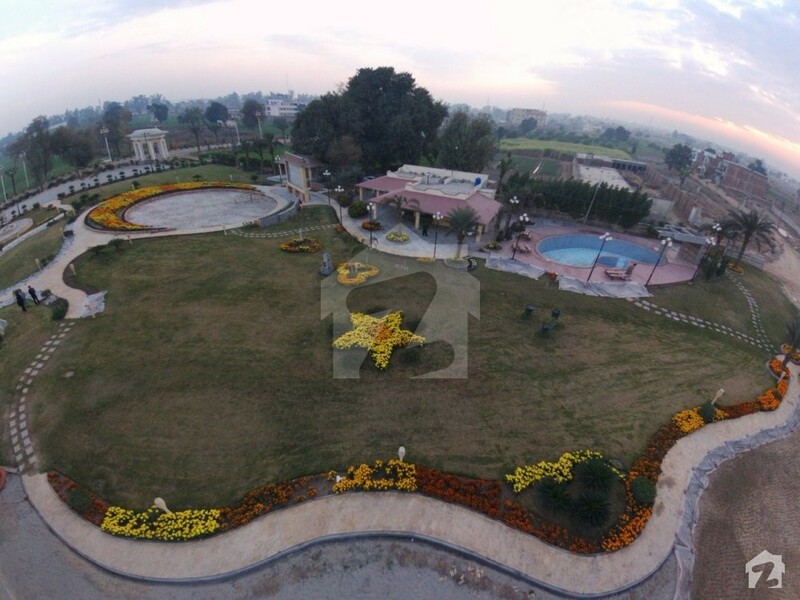 There are 6 marla, 10 marla and 15 marla residential plots with royal architecture, carpeted roads and lush green surroundings. To be productive at work, it is very important to have a peaceful and comfortable lifestyle at home. Zee Gardens will provide you that – the finest of comfort at home with all the facilities at your service. 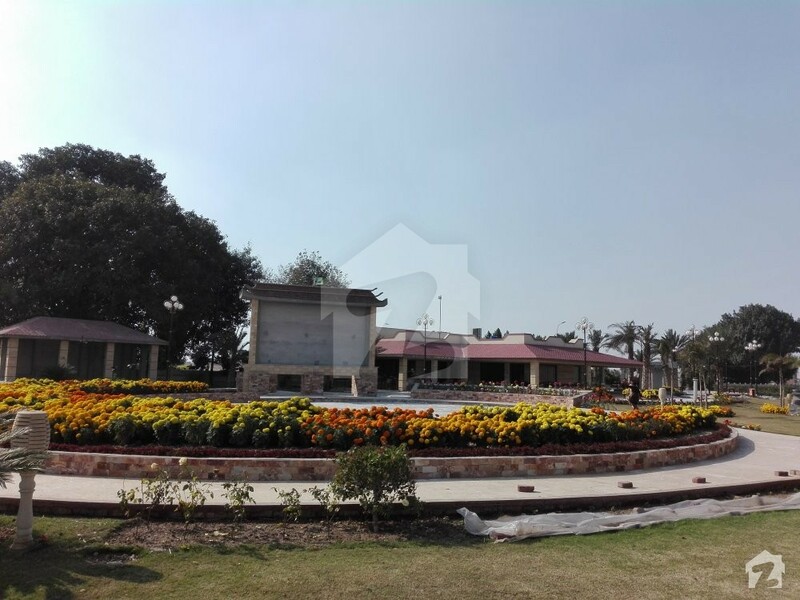 The society is fully secure, aesthetically pleasant and inclusive of a Jamiah Masjid, Themed Park, Gym, Community Center, Swimming Pool and Kids’ Play Area. 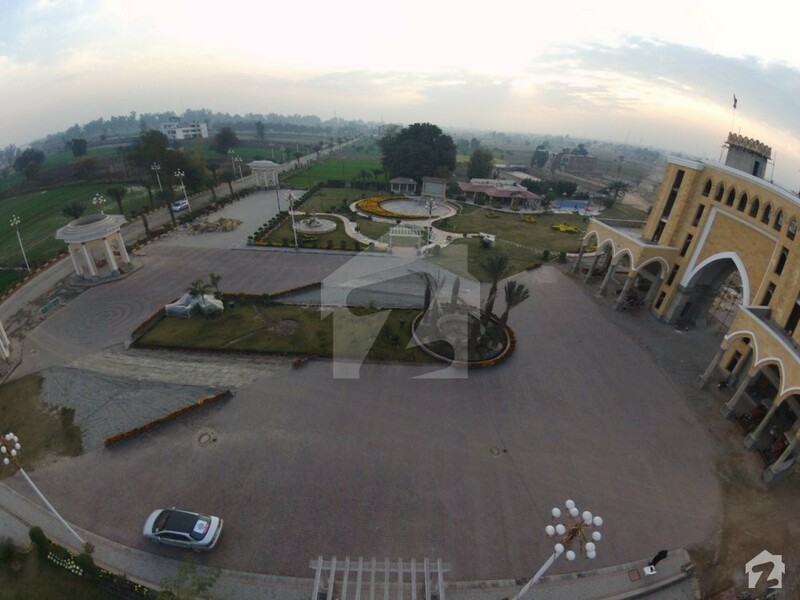 On account of its top location, Sheikhupura Road, it will have all day-to-day facilities in close proximity and the residents will not have to travel far for their needs. 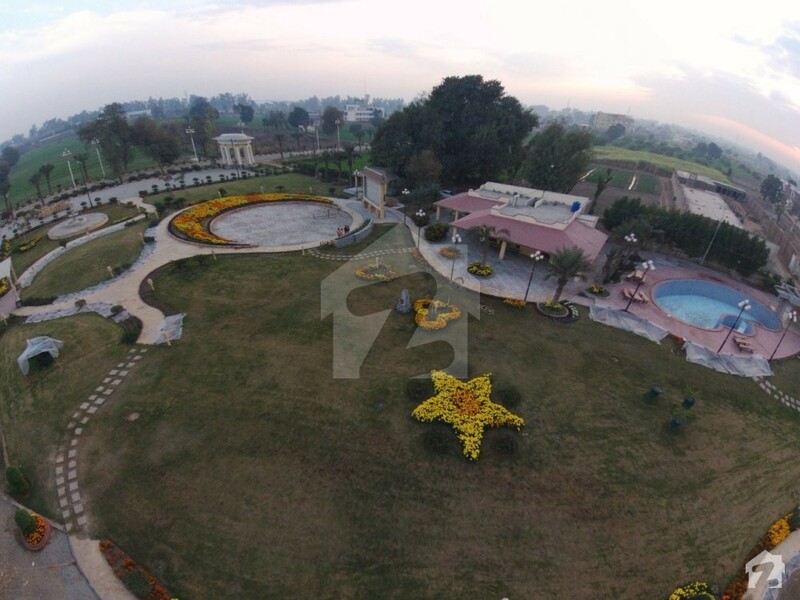 The picturesque entrance of the project will make you feel like you’re entering the Mughal Era. The traditional architecture of the entrance and the structures all around are diligently designed to add a royal feel to the project. 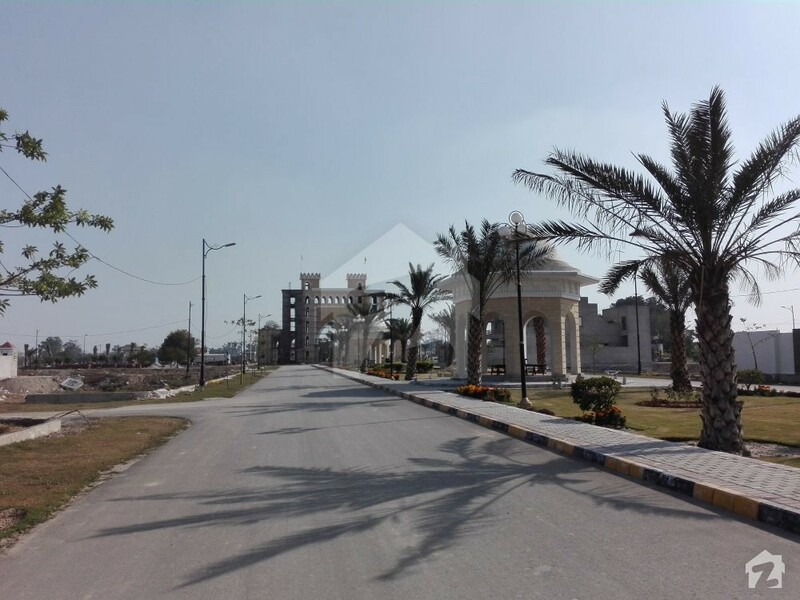 The project will be offering 6, 10 and 15 marla residential plots that are surrounded with themed parks, traditional structures, green belts and many other overwhelming features. 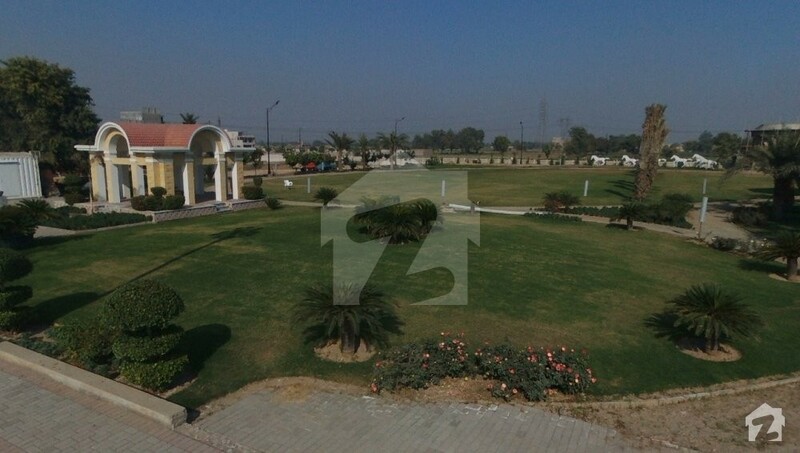 In the community lawn, the architects of Zee Gardens have smartly fused natural beauty with dynamic structures. 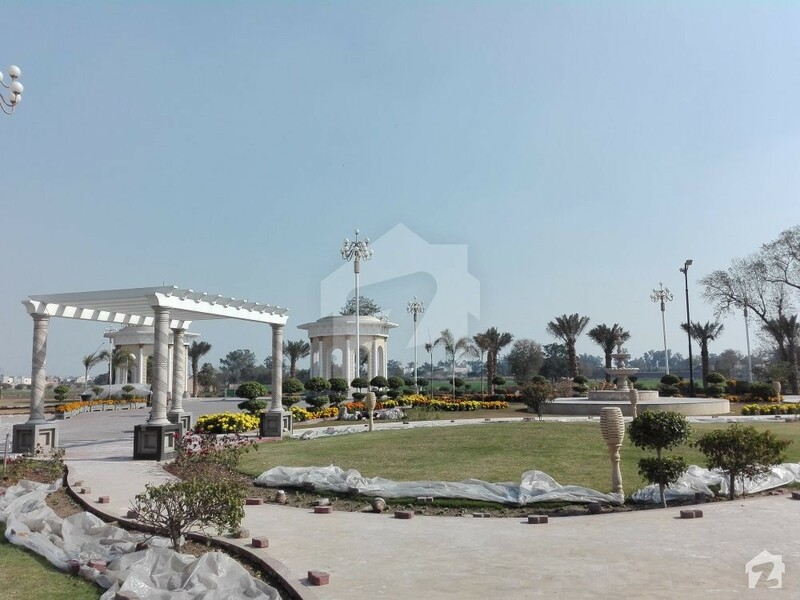 The parks in the society have vibrant blooming plants and traditional structures exuberating royal vibes. 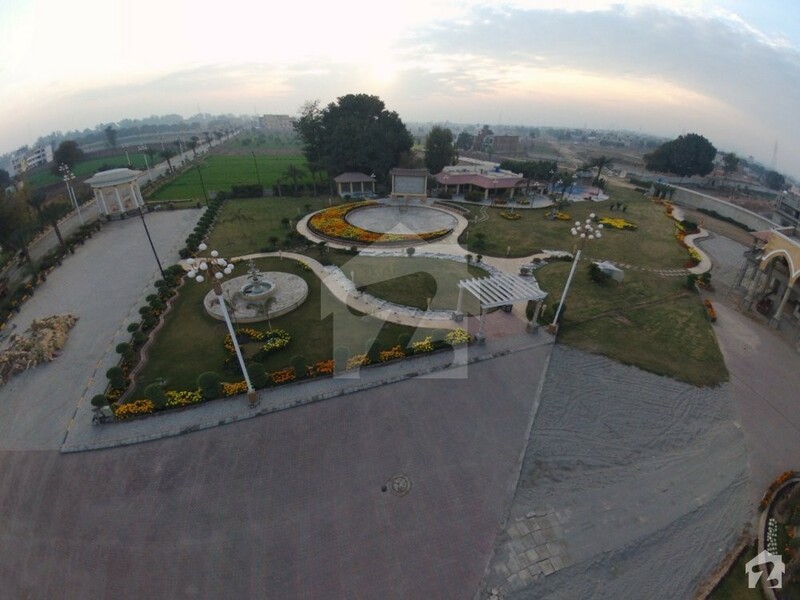 For the security of its residents, it will have physical surveillance by a number of guards, CCTV Cameras, boundary walls, security check post and separate gated blocks. The 100 ft. wide main boulevard with carpeted roads will allow for a smooth two-way commute and the spacious car parking facility ensures that all the residents can park their cars easily. 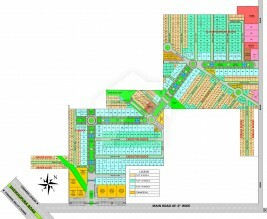 The dedicated commercial area is planned to have a mall with food court, pharmacies and general stores. To promote a sense of community, there will be a community lawn where everybody can sit, relax and socialise. There will also be a community center, Jamiah mosque, community gym and a community swimming pool for all. 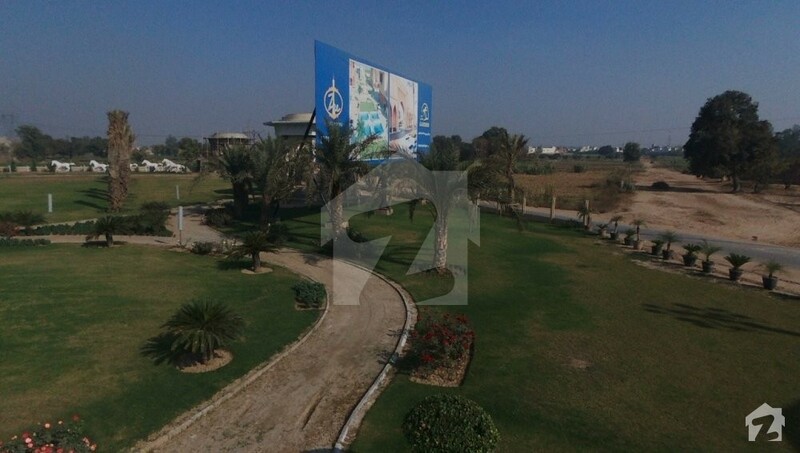 In the prime location of Arif Road, Zee Gardens has all the facilities one may need to call it home – schools, universities, mosque, hospitals, grocery stores, restaurants, cafes, gym and salons. 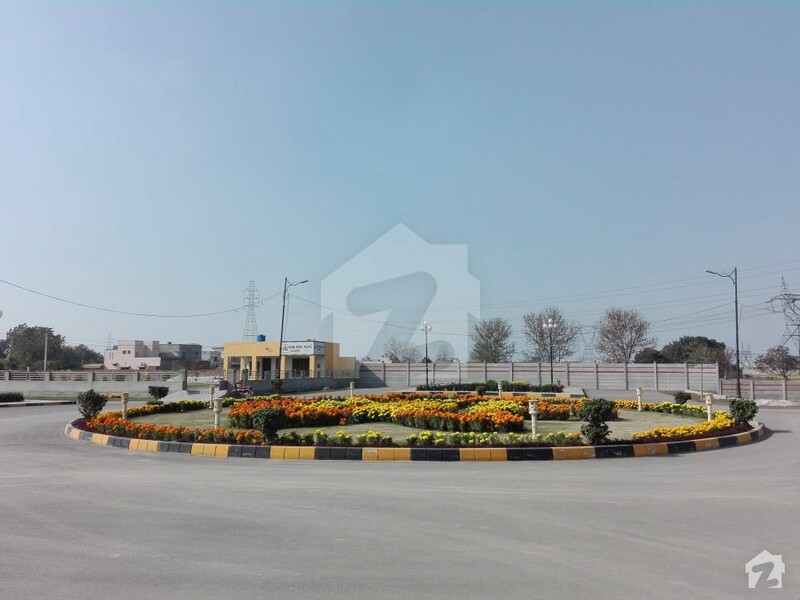 Education is made accessible by a number of good schools, namely Beaconhouse School System for Boys, Beaconhouse School System A levels, The City School, Roots Ivy International Schools, Lahore Grammar School, Allied School, etc. 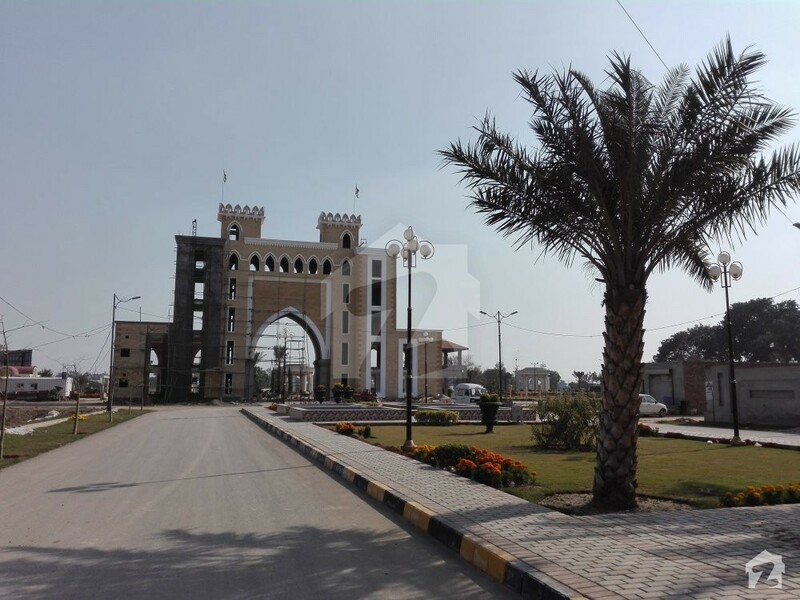 For higher education, there are several colleges and universities in the locality, like Angels International College, Aziz Fatimah Medical and Dental College, Chiniot Islamia School, National Textile University, The University of Faisalabad, GOMAL University, etc. 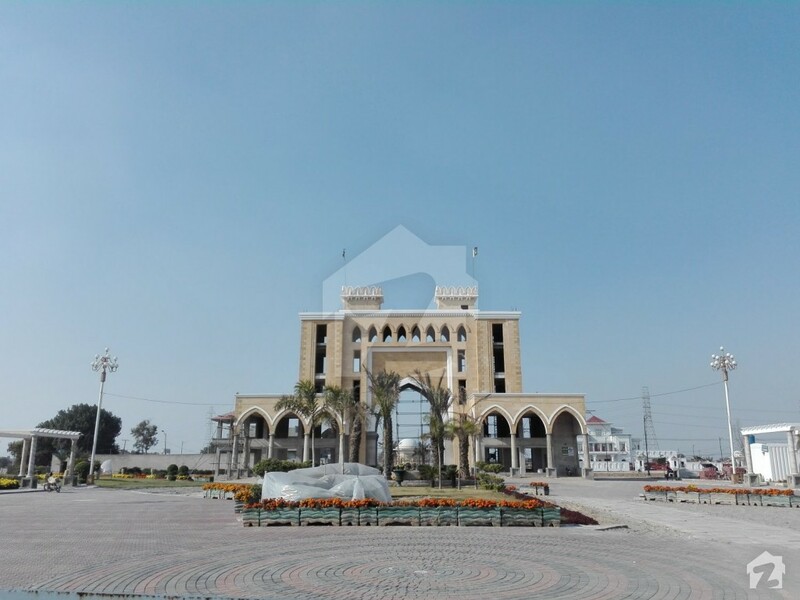 While there will be a mosque within the society, there are quite a few nearby as well, like Paradise Valley Mosque, Madni Masjid Gattwala, Jamia Masjid Hanfia, Jamia Masjid Ashraful Mashaikh, Masjid Al Noor, Rehmania Masjid, etc. 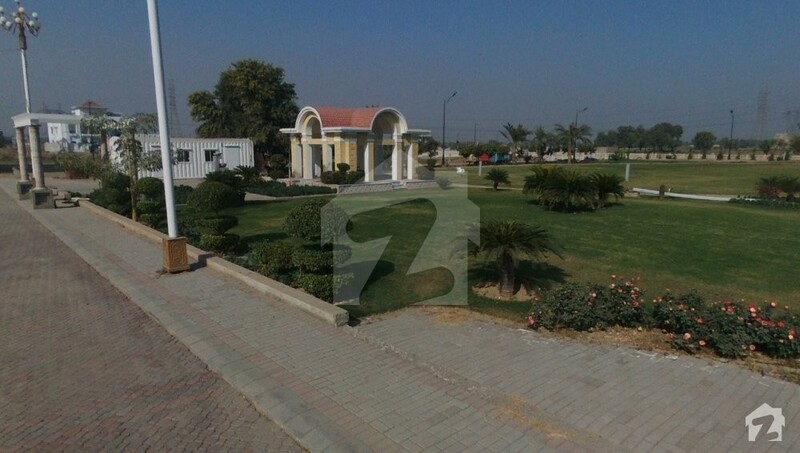 Shopping and grocery can be done at Imtiaz Super Market, Chen One Factory Outlet, Mian Shopping Mart, Ajwa Mart, Fuji General Store, Zia Mart, Madina General Store, Usman General Store, Rehman Cosmetics & Gift Center, Sajawal Mutton Shop, Hilal Chicken Point, Al-Karam Departmental Store, Mustafai Markaz, Ali Baba Milk Mart, Saifi Chicken, etc. There are some really good eateries nearby where you can dine, lunch or simply munch with your peers. 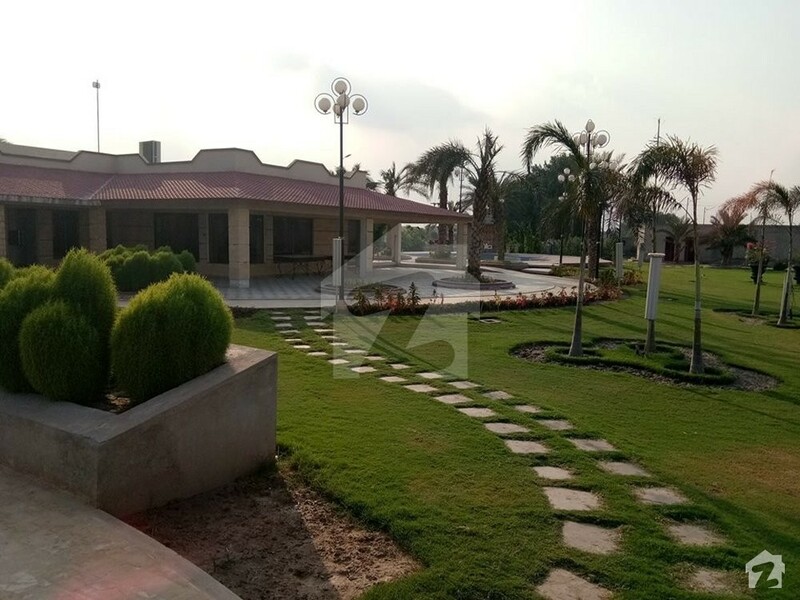 The names include Barcelona Grill & BBQ, Diwan-e-Khas BBQ, Ali Nashta Point, Chacha Pizza Shop, Shaam Sraya Restuarent, Peurika Ice Cream, Shahi Tikka, Mehar Tea Stall, etc. Zee Developers is not a new name to hear. 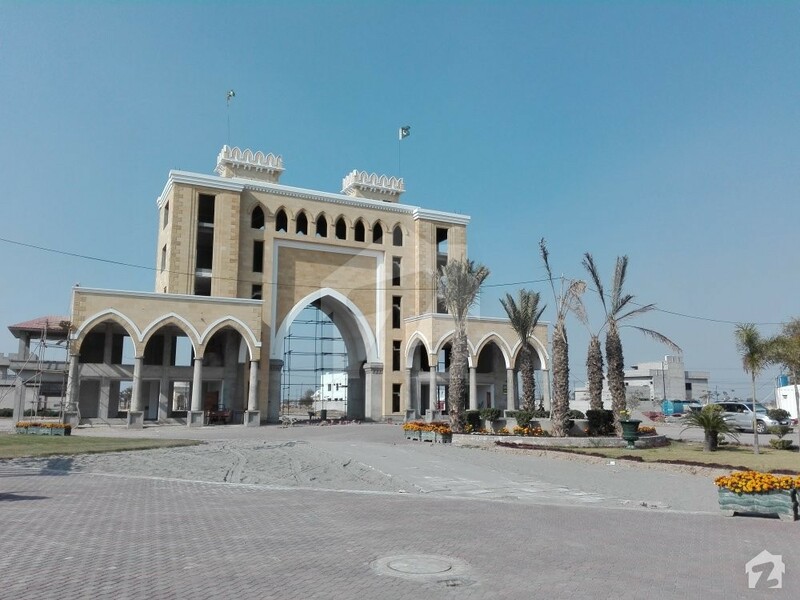 They have been in the industry for a while now and have developed several construction projects successfully in Pakistan. Currently, their projects are only found in Faisalabad but they wish to expand in future, nationally as well as internationally. They excel in delivering housing developments and firmly believe in sustainable and community living. Below is the list of projects that Zee Builders have worked upon, to date. All of them are located in Faisalabad. 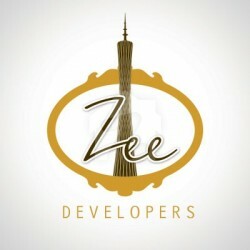 Thank you for trusting in Zee Developers, our philosophy and the representation of our belief. We believe in hard work, trust and integrity. When we give our word to you, we take that as the final one and stand by our commitments. The trust that you put in us means a lot to us and we strive to come up to your expectations, every time. We take pride in being called one of the best developers and will continue to work hard towards our aims and objectives. Looking forward to the journey ahead and to your constant support and feedback.